You can purchase Pods 1 or 2 individually or as a bundle and save. 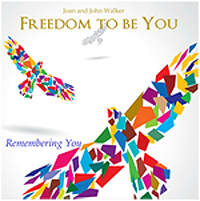 The Freedom To Be You series of informational audio pods contain simple yet valuable information to help you make conscious choices that enhance your life experience. The lessons are short and designed for those who have busy lives and limited time, but still, desire guidance and information that will help them create their daily life so it reflects more peace and harmony. Each pod contains 4 Lessons, each of which comprises a teaching with a practical application example, a guided meditation and a channeled message from an Ascended Master or Archangel. They are easily downloaded to your computer, iPod, or any such device where you can listen to them at your convenience. Each lesson also contains a Points To Ponder sheet and an affirmation or prayer sheet that can be downloaded and printed to help you move further in your exploration of self. This series is available in downloadable MP3 format only. This lesson helps you consciously to explore who you are beyond the labels and definitions that you or others have used to describe you. It shows you that you are a soul/spirit and an individualized expression of your Creator and thus are not unworthy or less than. You are not alone in your journey. You are always supported and loved. Most importantly, this teaching helps you to uncover the many qualities and talents that you possess but have not been conscious of. It shows you that you have value. 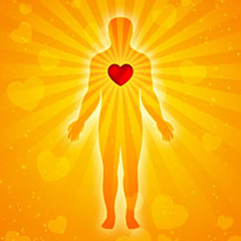 What a valuable and beneficial center your Sacred Heart is! This center is where you connect with “The All That Is” and receive the Love and Light of Source that is always generously given. This lesson shows you how you can draw from the vast resources that are available to you in your Sacred Heart. It is designed to help you feel more competent in your ability to create and manage your life experience and to become aware of the love that is always inside of you. This lesson introduces a valuable tool that you can use in all aspects of your life. It is called, Your Center of Peace. This lesson teaches that through your intention and attention and using your breath, you can very easily create this space within you at any time and under any circumstances. This helps you to diminish the stress that you often feel when life is hectic and seems out of control. The busyness of the day can be directed to your benefit rather than being chaotic. Lesson 3 enables you to change the energy in a room. This lesson teaches you how to cultivate another valuable center called Your Inner Observer. It shows you how to observe your thoughts and feelings so that you become more aware of yourself as you operate in your daily life. You learn to make these observations from a state of neutrality. Through observation, you gain the power to change negative patterns and create new more positive patterns that better serve and support you. Lesson 4 teaches you to be aware of your inner dialog. 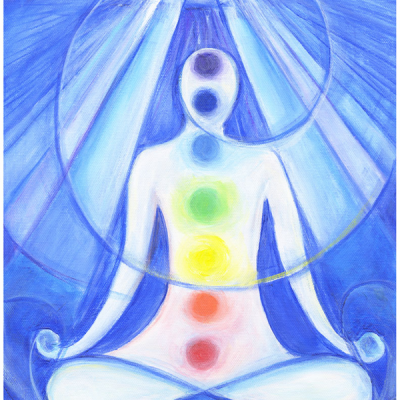 This lesson teaches you that you are a creator that uses a physical body to navigate and create in a form upon Earth. It shows you specifically how you create through using your thoughts and emotions, and how important it is to be conscious of what you are thinking and feeling. There is great power in your thoughts and emotions so when you use your Inner Observer you can know exactly what you are thinking at any given time. When you create unconsciously you don’t always get what is desired. In this lesson, we show you how to change your creations and empower yourself to create more precisely. You are able to react less, as well as choose exactly what is needed in the moment. 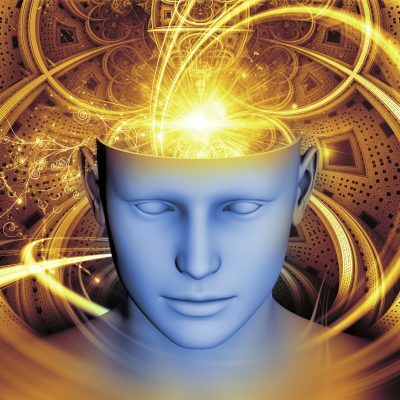 This lesson, shows you how to discover your emotional patterns and preferences and how to get in touch with the emotions and thoughts that create your patterns. We teach you how to use a simple diagram that will assist you in changing unwanted patterns by creating a replacement pattern. This process empowers you to create in your life with confidence and certainty. You are able to realize that you are not a victim of circumstances. This lesson takes you right into your heart and shows you how to appreciate and love yourself by creating a container to nourish yourself. We teach you how to take care of you on a physical, mental, emotional, and spiritual level. You are given specific examples of how to do this.